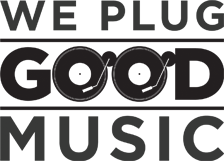 In recent years there has been a boom in quality horror films and this trend continues with the post-apocalyptic film A Quiet Place. In the near future, most of humanity has been wiped out by fast moving creatures who are blind but make up for it with sensitive hearing. The only way to avoid them is not making a sound. In the midst of this is one family struggling to survive and trying to overcome their personal issues. I am a sucker for post-apocalyptic stories – whether it is a fun action story like the Mad Max series – to more sombre affairs like The Road and A Quiet Place can easily stand with them. From the outset the film has a bleak tone which I love, showing within the five minutes that stakes are incredibly high. John Krasinski co-wrote, directed and starred in A Quiet Place and clearly shows he is a man of many talents. The film was wonderfully thought through, with what happened and how the family cope with living in a world with no sound. The opening of the film was reminiscence to when Jim woke up in 28 Days Later: the streets in a small town were desolate, on a notice board there were pictures of missing people and there are newspaper headlines of what was happening during the creature attack. The filmmaker even came up with a great excuse – how and why the family were able to communicate in sign language: the daughter (Millicent Simmonds) is deaf so the family has to know sign language. It’s a small but essential detail. The film is set in a rural part of America and this setting reminded me of The Walking Dead. The family had to develop survival skills. Over time they had laid sand on the ground so they could walk around barefoot, learnt how to fish and steam them and the dad – (Krasinski) has a bunker where he has a whiteboard of all essential countermeasures. The dad is shown to be a technically minded, inventive person whilst the mum (Emily Blunt) was someone who must have worked as a medical professional. 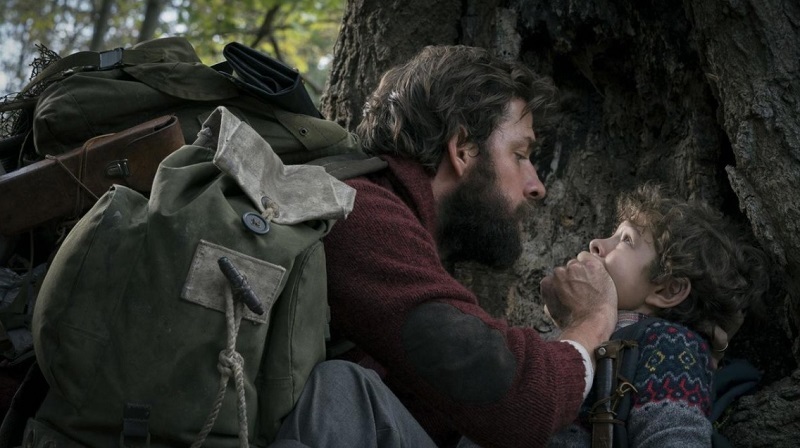 A Quiet Place is more than just a sci-fi horror film, it is a family drama and this is the heart of the film. They are not just struggling to survive but they are also overcoming their grief and having their own issues communicating. The daughter is suffering from guilt and fears being rejected by her family because of it – whilst the oldest brother (Noah Jupe) is the most frightened as he is taught survival skills. Their dilemmas and relationships make the audiences care for the family and fear for them. Due to the family being unable to make sound it adds to the tension whenever there is a noise. There was real terror on the characters’ faces when there are bangs on the roof and they are unable to do something we all take for granted. The mum is in the late stages of pregnancy so as you can imagine there are some complications when she goes into labour. Praise also has to be given to the creature design and the build-up they reveal. There are only flashes of the creatures early on in the film because they move so fast and when they are revealed they have the jaws of the xenomorphs and a highly developed ear. They will quickly become one of the great horror monsters. 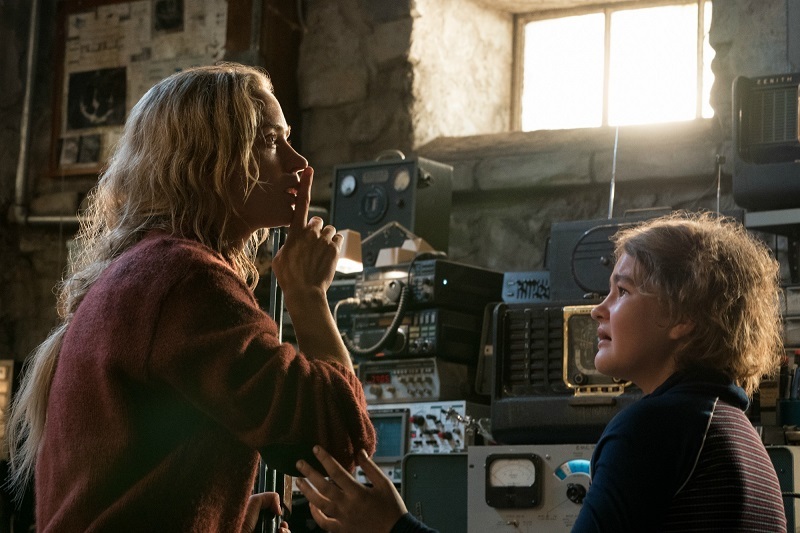 A Quiet Place is an effective horror film in getting the basics right and with its thought-out worldbuilding. It does what the best horror films do – give us compelling characters and scenario that make us care about what’s happening on screen.